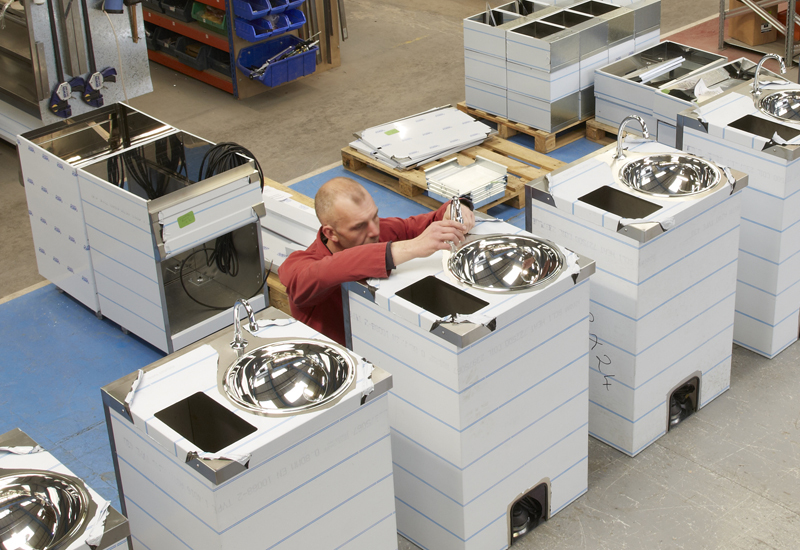 Believe it or not, Great Britain is still a hotbed of catering equipment production activity, with a raft of home-grown manufacturers responsible for building millions of pounds worth of kitchen kit every year. But how much do you know about the brands on your doorstep? FEJ takes you on a numbers-based tour of the local landscape. The number of people that E&R Moffat employs at its single manufacturing site in Bonnybridge, Scotland. The business has been operating in the market for more than 50 years and as a result can point to many examples of second and third generations from the same family working at its 100,000 square feet premises. The number of acres spanning Foster Refrigerator’s manufacturing site in Kings Lynn, Norfolk. Comprising five manufacturing plants that supply 100% of its production for the UK and European markets, the ITW-owned outfit takes the quality and sustainability of its manufacturing activities incredibly seriously. 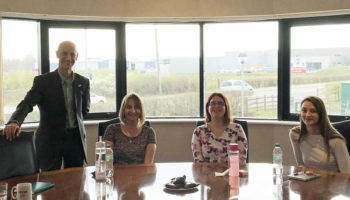 “The company has invested millions of pounds in the King’s Lynn production facilities to ensure the business has the capacity and skills needed to be a leading British manufacturer,” explains Paul Veried, vice president of ITW European Refrigeration. 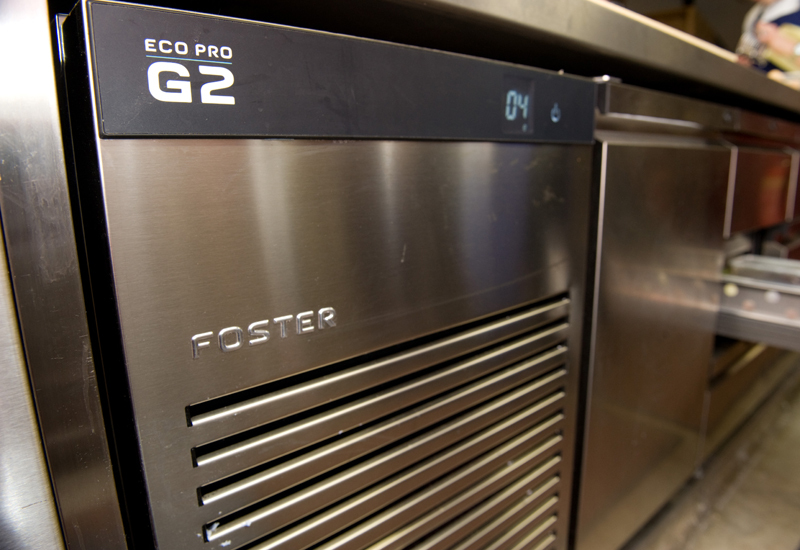 “Foster was the first British refrigeration manufacturer to be awarded the ISO 9001 Quality standard and the ISO 14001 Environmental standard, and was also the first British refrigeration manufacturer to hold the Carbon Trust standard for commitment to carbon reduction — a certification now held for five years,” he adds. The number of staff working for Parry, one of the largest British manufacturers of catering equipment and stainless steel fabrications. 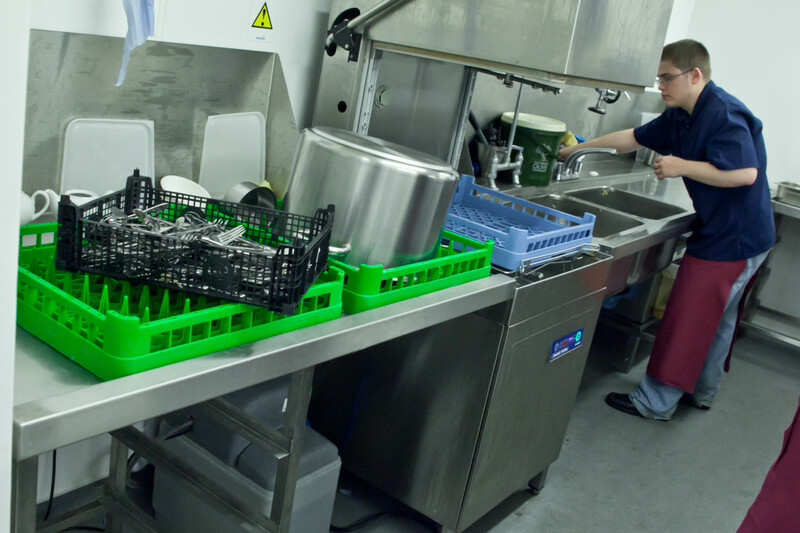 Parry boasts an extensive range of products, including stainless steel tables and shelving, sinks, extraction canopies, servery counters, prime cooking equipment and light commercial catering equipment. 85% of this portfolio is manufactured in the UK. 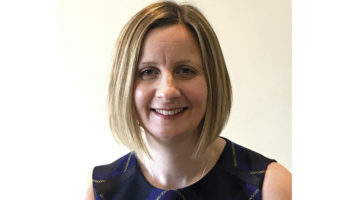 The volume of sales that Victor Manufacturing recorded in its most recent financial year, a 27% increase on the £6.8m turnover it posted the year before and the highest top-line figure in its 70-year history. 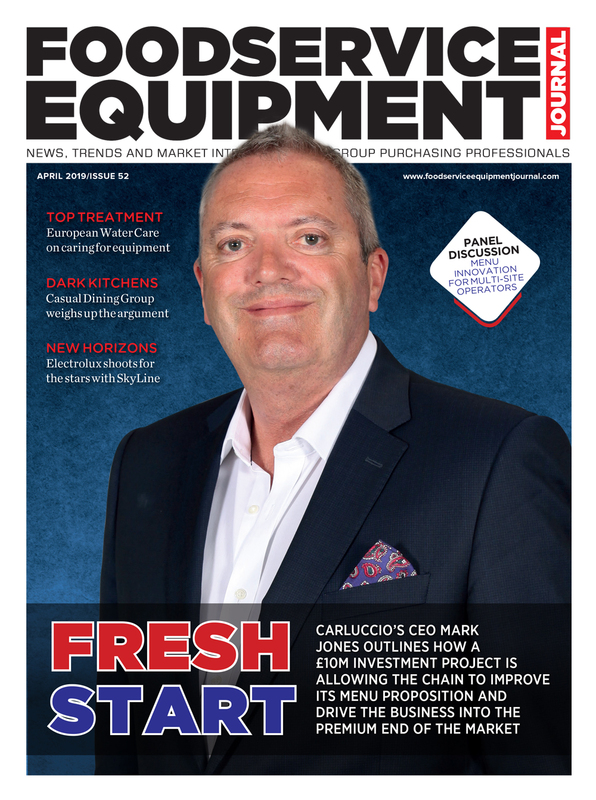 Expansion in the retail counters market and a string of orders connected to the free school meals scheme has propelled the Bradford-based catering equipment maker’s business over the last 12 months, while £400,000 worth of export sales to the Middle East also provided a welcome boost. 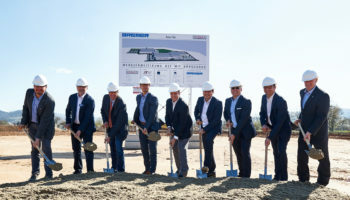 To meet the demand, Victor has expanded its manufacturing space by acquiring additional premises close to its HQ and increased staff numbers by 23%. The 9,000 square foot building comprises office and factory facilities and is being utilised for retail and commercial counter assembly. 100 of its most popular products, which store hot and cold food in optimum condition, are held in stock for immediate despatch. 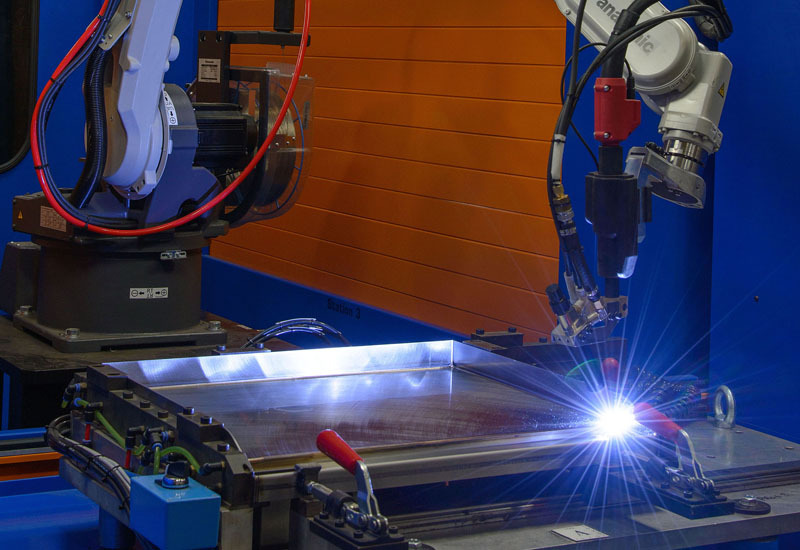 In-house operations ensure close control through every stage of manufacture, assembly and test, while integrated engineering functions allow bespoke customisation to meet market needs. “Local and group purchasing initiatives also help to ensure shorter manufacturing lead times,” adds Godfrey. 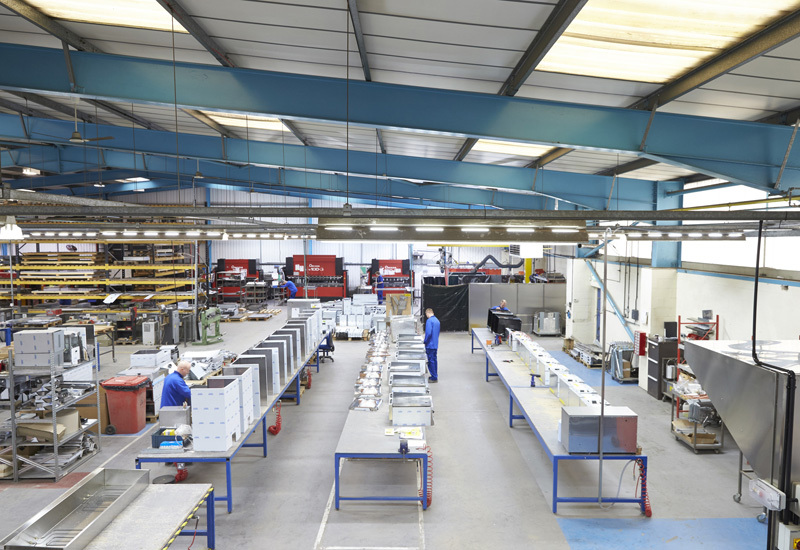 The number of pieces of catering equipment produced annually by Manitowoc’s main UK manufacturing hub in Sheffield, which employs more than 150 people, spans 125,000 square feet and is home to its Merrychef brand. “This equipment is distributed worldwide, as well as being sold here in the UK,” says Steve Hemsil, the company’s national sales manager distribution for the UK & Ireland. “We also ship 350,000 spare parts every year from the factory, again worldwide.” Manitowoc also operates a similar sized factory near Birmingham, which serves its Manitowoc Beverage Systems sister company. As a British manufacturer, Induced Energy feels it is well-placed to be able to offer a guaranteed price that it can hold for a full year without currency fluctuations. 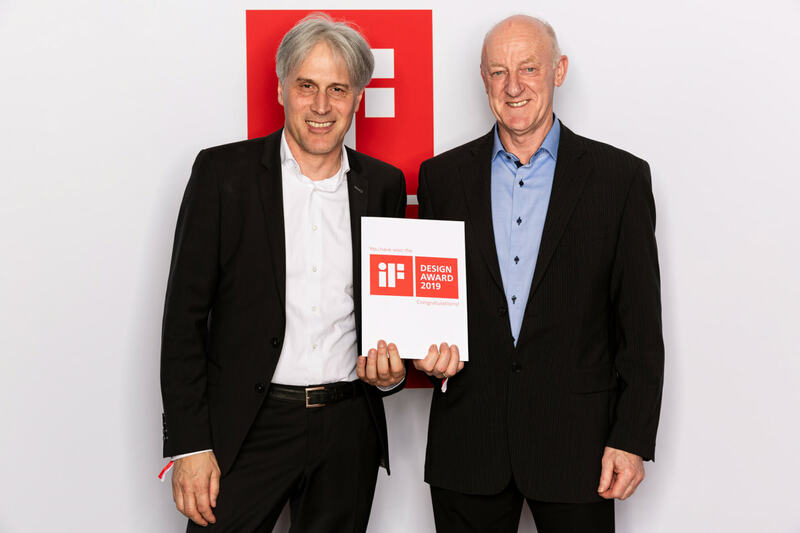 “We are big enough to cope well with all of the orders we receive, but small enough to be individual and to care for our clients,” insists Banner. The year that gas equipment firm WH Dean sprang into formation. 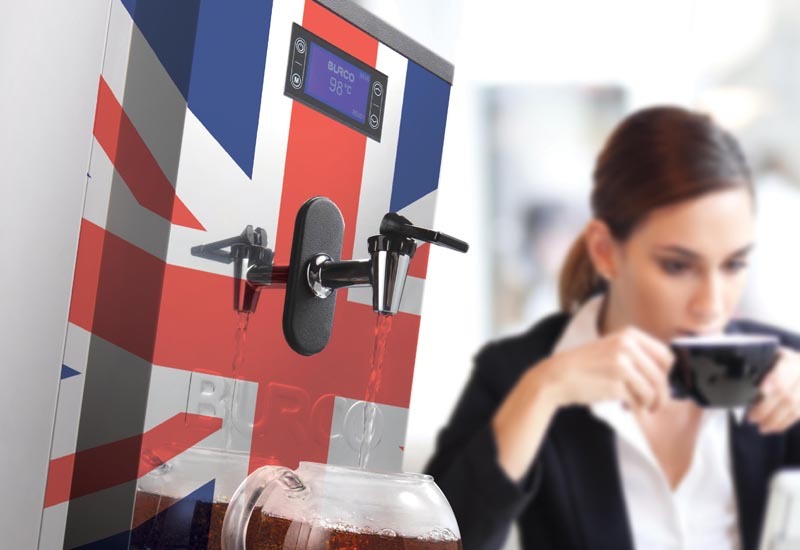 Some 50 years later after the end of World War Two it merged with Burnley Components (Bur-Co) and has been producing the well-known Burco hot water boiler range ever since. Seven years ago, Burco Dean was brought under the Glen Dimplex Professional Appliances business sector and the range was extended into cooking appliances. 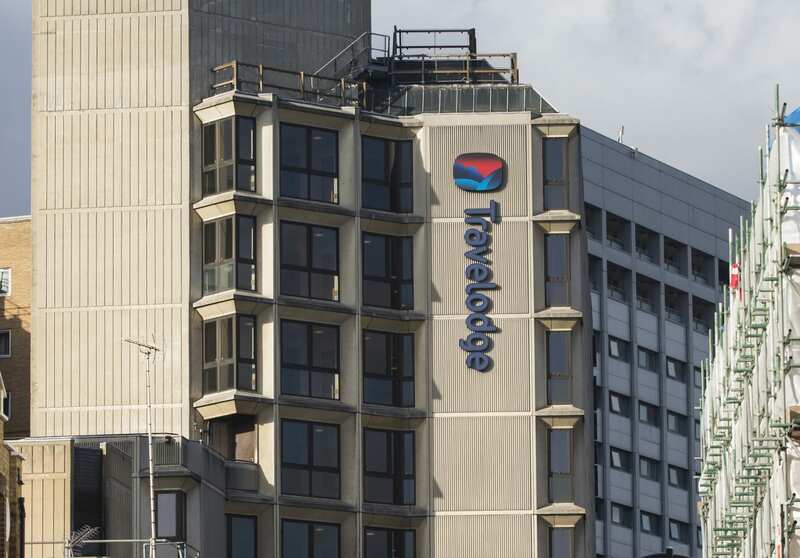 The company, which also owns the Lec Commercial brand, manufactures some of its products overseas but plans are afoot to bring more of its range back to Britain as part of a strategy to invest in more UK production capacity at its plant in Prescot, Merseyside. The average utility saving that Active Food Systems claims its flagship Synergy grill offers customers compared to conventional commercial gas grills due to a patented burner system used in the product. 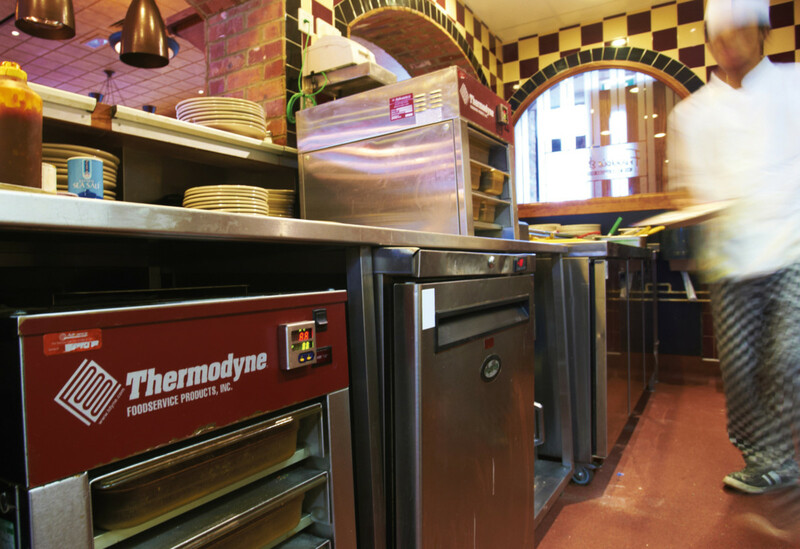 The system, which burns at an incredibly hot temperature and therefore has the ability to ‘atomise’ any fats that fall below the cooking grids, has been deployed by a number of pubs, restaurants and leisure operators. According to Cambridgeshire-based Active, the gas saving is equivalent to £11,500 over five years versus other models. The grill comes in a 450mm and 900mm format and is fully designed and produced in the UK. The proportion of Mitchell & Cooper’s current product portfolio that is manufactured in the UK. The vast majority of it is built at the firm’s 30,000 square foot Uckfield plant, where its team of technicians produces a range of handcrafted equipment, including everything from its iconic Bonzer can opener, food portioners and dispenser products through to bespoke bar accessories. 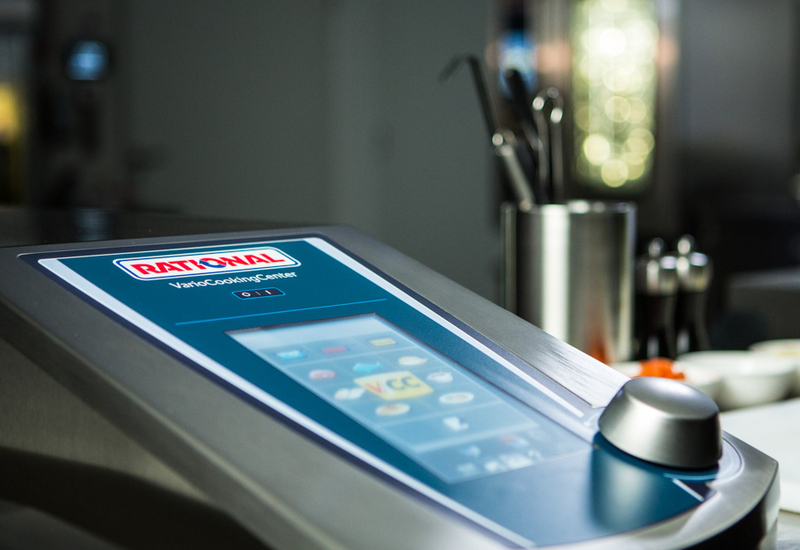 Adande has scored a victory for British catering equipment innovation by finishing runner-up in a UK awards ceremony honouring British manufacturers. The Lowestoft-based refrigeration outfit was only beaten by automotive giant Rolls-Royce in the ‘Advanced Manufacturing Innovation/Creative Design’ category, having earlier won its regional heat. Bell said that finishing runner-up to a world-class company like Rolls-Royce was “no mean feat”, adding that the quality of the association was something the company could feel proud of. 1) Flexibility: By building in the UK rather than sourcing from overseas, manufacturers purport to be able to react faster to changes in market conditions and customer requirements. 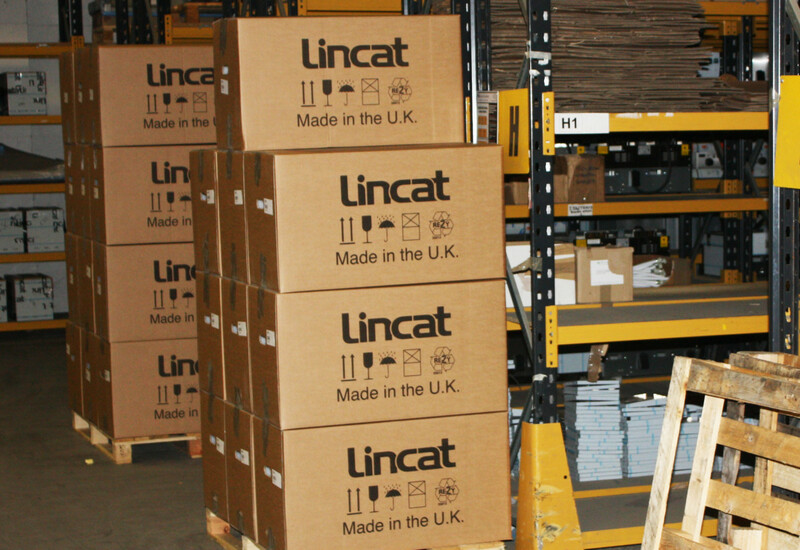 2) Shipping: Not waiting on supplier chains from outside of the UK allows for timely deliveries on small or large orders at a reasonable delivery cost. 3) Customer service: Local customer service teams make UK manufacturers well-placed to provide support with product queries, and arrange delivery and exchanges. 4) After-sales support: Spare parts can easily be sourced and warranties can be effectively claimed where necessary. 5) Sustainability: Smaller transport carbon footprint will satisfy specifiers concerned with the environment when buying equipment.